A legal expert specialising in elderly care has welcomed a change to the law in Wales brought in last month. The limit has been raised £10,000 – 12 months after it rose from £24,000 to £30,000. Labour has pledged to make the limit £50,000 by the 2021 assembly election. “This is good news for hundreds of people in Wales and we welcome the news,” said Nicola Hawes, a senior elderly client executive with Wace Morgan Solicitors, which has an office in Market Street, Newtown, and St Mary’s Street, Shrewsbury. “The capital limit determines whether someone pays their entire care costs or whether the local authority provides financial support towards the care costs. 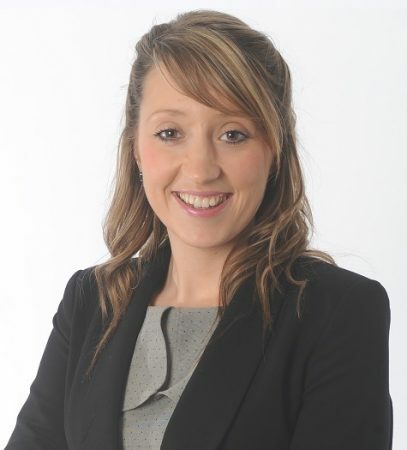 “The limit rising from £30,000 to £40,000 means that Welsh residents will be able to retain a further £10,000 of their hard earned savings and other capital to use as they wish,” explained Nicola, who is an associate member of Solicitors for the Elderly and advises clients on funding of long-term care issues. The capital threshold in England remains at £23,250 and therefore clearly has some way to go before there are any similar capital savings, as hoped for following the introduction of the Care Act in 2015.